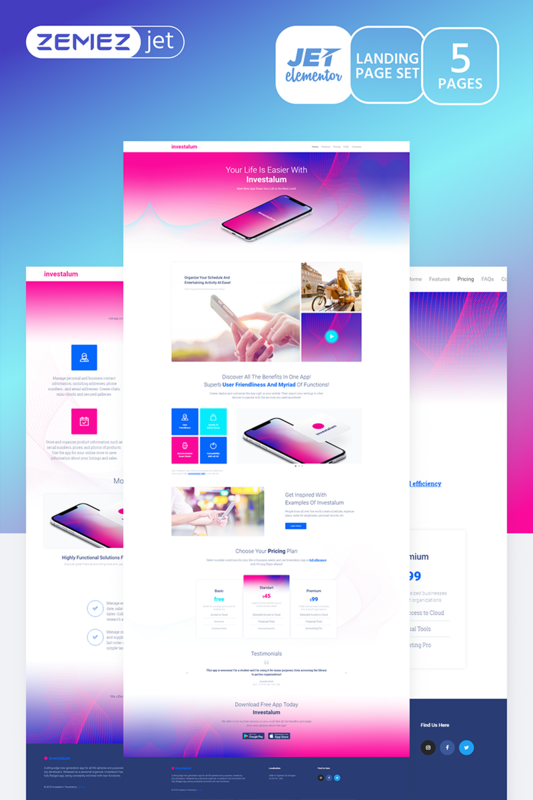 If you have an awesome App and want to showcase it to more people, you should take a close look at AppRove Corporate App Elementor Template, which is characterized by bright and breathtaking design. Its astonishing layout will definitely attract greater audience to your digital product. 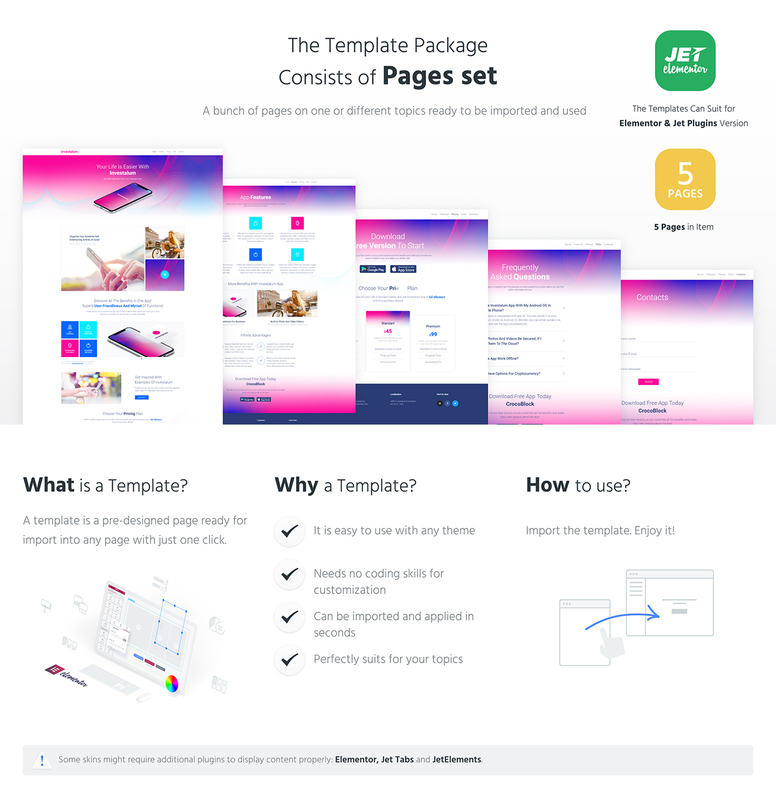 This template was specially crafted on the Elementor basis and is enhanced with gorgeous Jet Family plugins. You will be able to create tons of elements, widgets, backgrounds and parallax effects! AppRove theme robust functionality and large number of elements are on target and perfectly meet users needs!